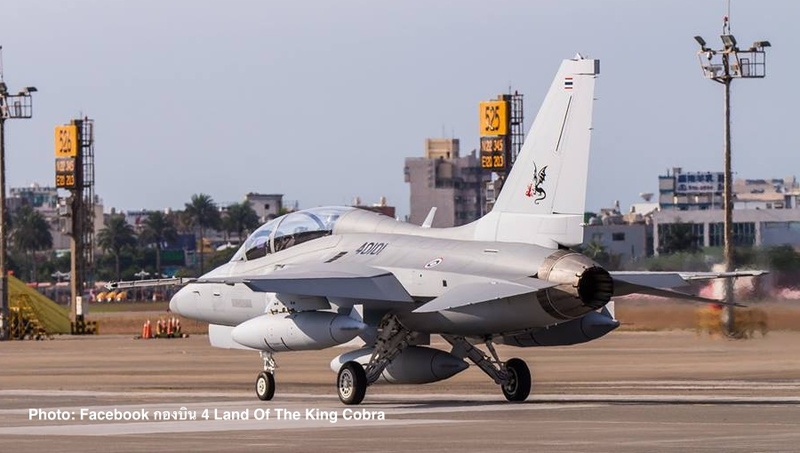 The Royal Thai Air Force (RTAF) has announced the postponement of the ceremony to receive the first two of a fleet of 12 T-50TH Golden Eagle fighter training aircraft it bought from Korea Aerospace Industries (KAI) indefinitely after it was notified by the Korean manufacturer that the trainer jets need more checks. The ceremony was earlier scheduled to be held at the Takhli airbase in Nakhon Sawan province on Friday (Jan 12) to receive the two aircraft and the two RTAF pilots who have finished training with the aircraft. According to the RTAF’s statement, the KAI has notified that while the two aircraft were on the flight to Thailand on Jan 8, the pilots unavoidably flied into extreme turbulent weather forcing them to make landing at Kuantan airport in Malaysia. From the eye inspection, the pilots and technicians noticed some unusual happening that they needed thorough inspection in details for utmost safety. KAI then said it has to delay the delivery of the aircraft for inspection to ensure full safety before delivery to the RTAF. 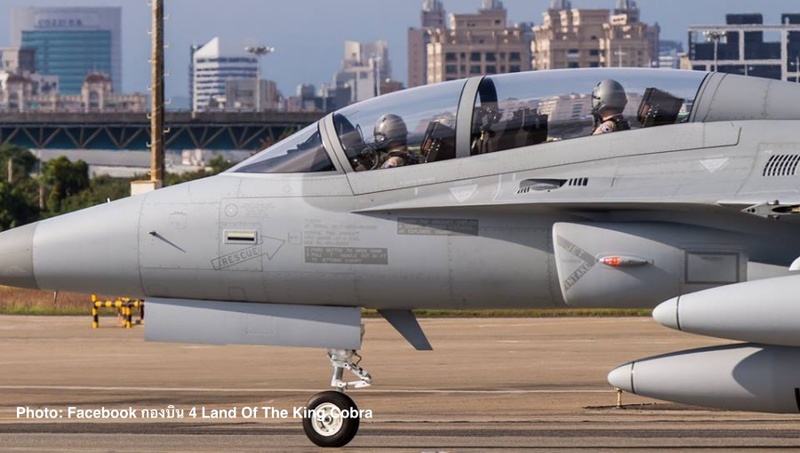 According to Korea’s Yonhap News Agency, KAI received two separate orders from Thailand to build four T-50TH trainer jets worth US$110 million on Sept 17, 2015 and eight T-50TH jets valued at $260 million in 2016. 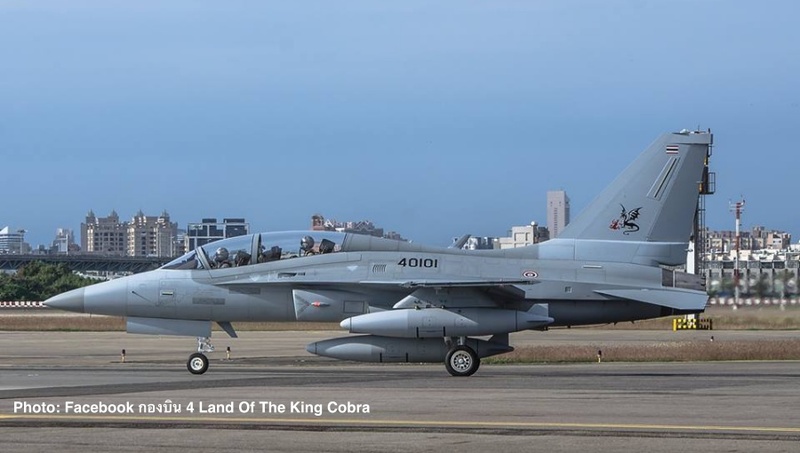 The RTAF placed order for 12 T-50TH aircraft for training and supporting air striking mission, with the delivery of the first two aircraft in January, and two between April-May this year.